In stock -This product will ship today if ordered within the next 12 hours and 32 minutes. 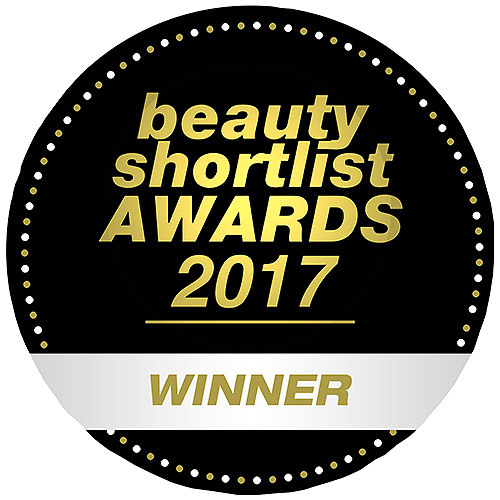 Weleda are the winners of the Beauty Shortlist Awards 2017 for Best International Natural/Organic Skincare Brand. Weleda Baby Tummy Oil is a pure, natural formula for your baby`s tummy massage. A completely natural baby oil suitable for the tiniest new tummies. This comforting oil, formulated with gentle almond oil and delicate natural essential oils of roman chamomile and cardamom, complements the massage process, which soothes and relaxes your little one. After warming the oil in your hands, gently massage the oil in a clockwise direction spiralling out from the navel over the tummy. Spread out towards the left thigh. This massage technique can also help to promote your baby`s healthy digestion. This oil is a product of the Weleda Pregnancy and Breastfeeding line, developed by experienced midwives and pharmacists. Prunus Amygdalus Dulcis (Sweet Almond ) Oil, Fragrance (Parfum)*, Limonene*, Linalool*. In a warm room, warm some oil in your hands and gently massage clockwise and moving outwards, around baby’s tummy-button. Press gently with your hands as you massage. Finish each movement by moving down over the left thigh, to help relieve painful wind in the bowel. Below are reviews of Weleda Baby Tummy Oil - 50ml - Best before date is 30th June 2019 by bodykind customers. If you have tried this product we'd love to hear what you think so please leave a review.